Paing Soe Htun is a 20-year-old student from Kachin State, Myanmar. 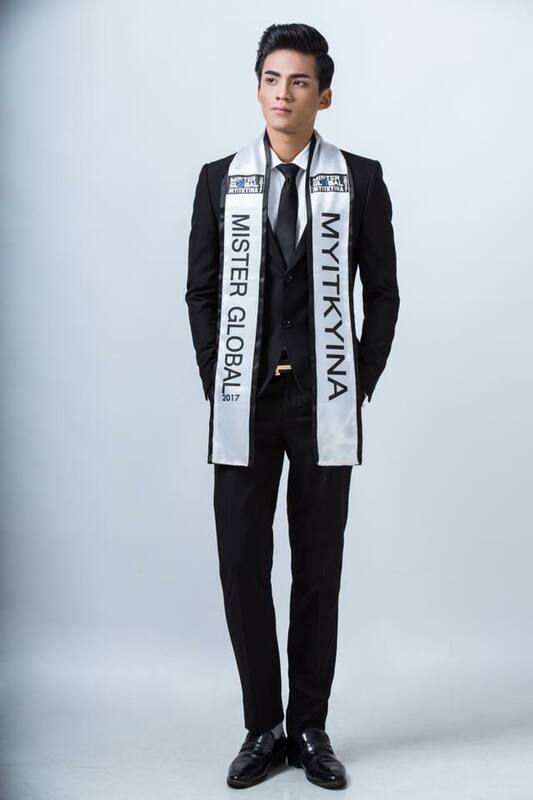 He is studying Botany at Myitkyina University, and likes to gym and cook when he has free time. He hopes to be an actor and has his own restaurant in the future.